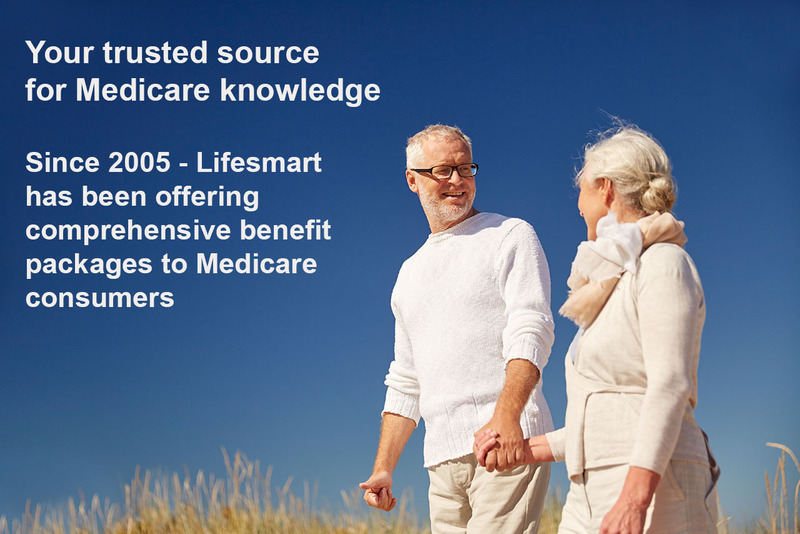 LifeSmart has been providing Medicare solutions to their clients since 2005, offering comprehensive benefit packages to Medicare consumers. professionals and agents, ensuring all their insurance needs are met. LifeSmart Inc. is a Medicare Marketing Organization. That means, our prime focus at LifeSmart is our seniors. array of proprietary products and policy options. From Medicare Supplement and Medicare Advantage plans to prescription drug plans (Part D). LifeSmart strives to deliver the best products to meet its clients’ needs. 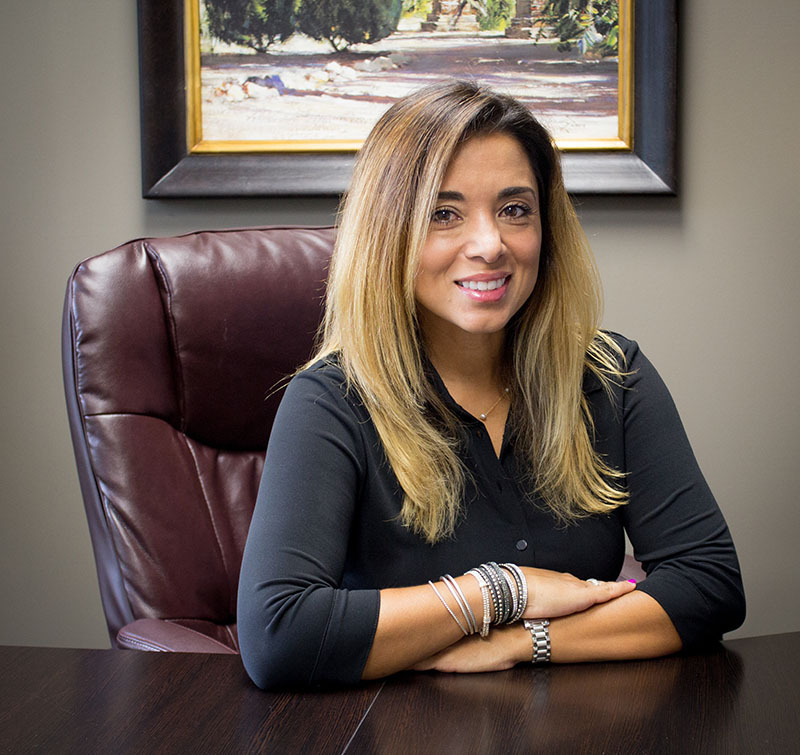 As President of LifeSmart, Inc., Victoria Kozlowski is responsible for guiding the company’s strategic direction and day-to-day operations. 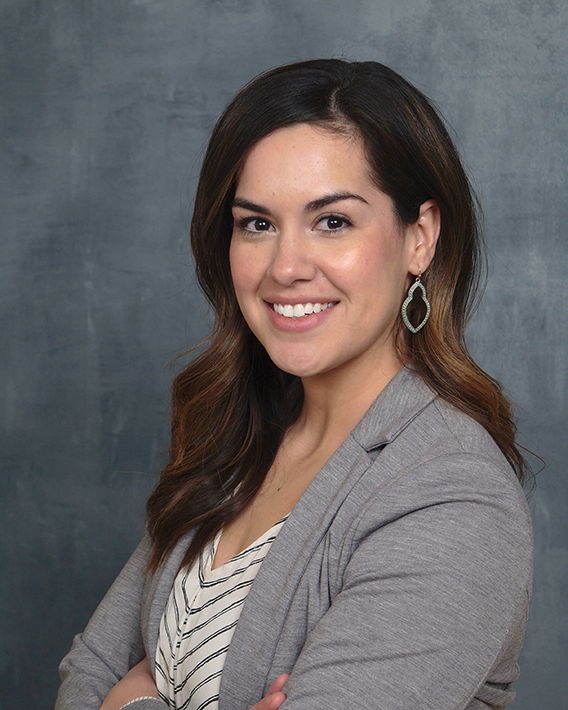 Victoria operates with absolute honesty and focus on compliance and attention to detail in all endeavors. finger constantly on the pulse of the insurance industry, keeping agents up to speed on the constantly changing Medicare world. 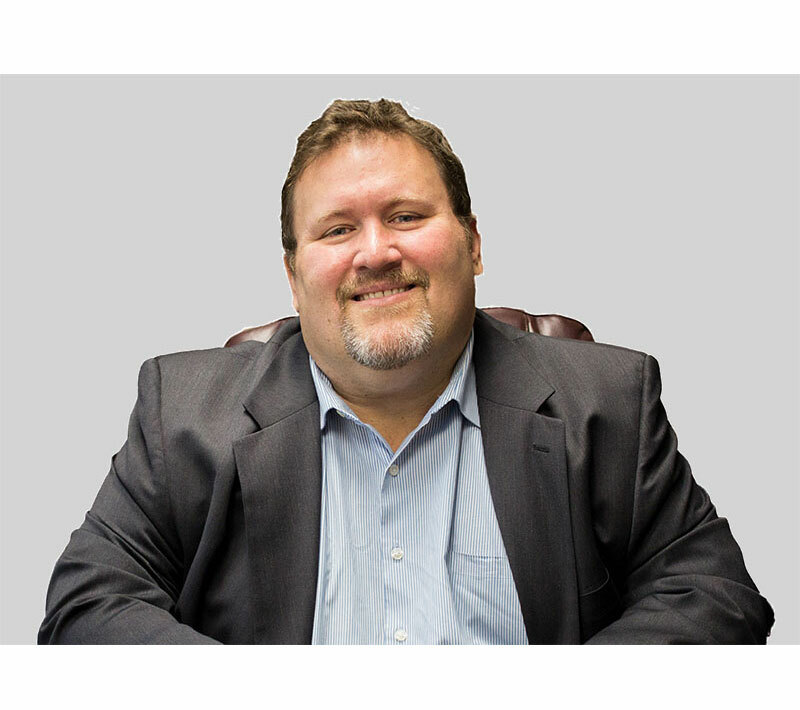 Richard is dedicated to creating an atmosphere of trust by ensuring all clients, affiliate partners and employees are treated with loyalty, dignity and respect. 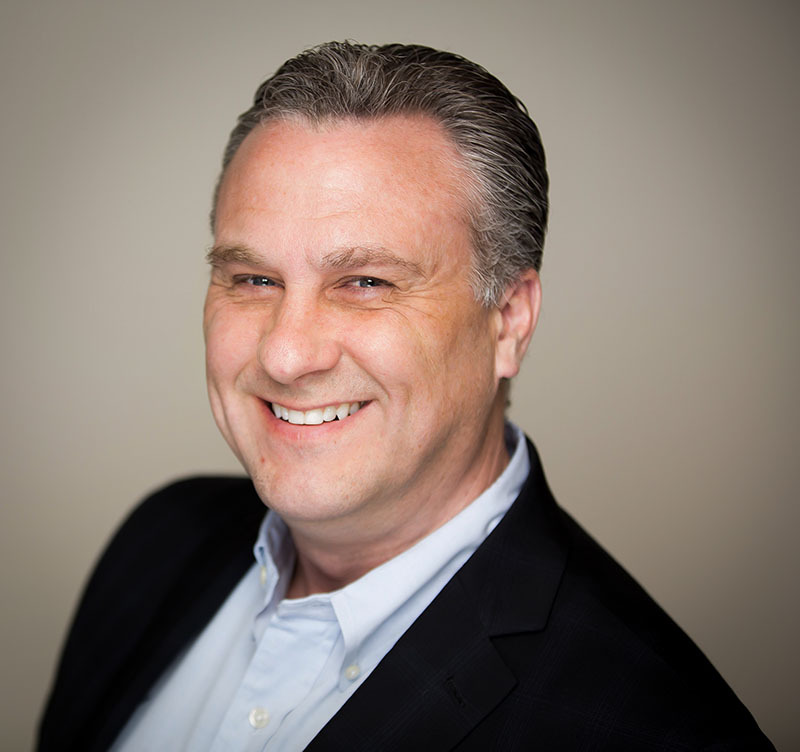 As Director of Sales and Marketing, Mark Wheatley, assists in guiding strategic direction and in growing new distribution channels for LifeSmart Inc., positioning the company as a true business partner with independent and career agents. Previously as a success manager with Premier Marketing, I joined LifeSmart to support agents on a local level. My primary focus is helping you find the success you deserve by combining a full portfolio of products, ongoing training, and industry leading marketing support. This structure helps an agent serve their community in a compliant and professional manner. Whether you’re a seasoned Medicare agent or are looking to expand your market, our approach, model, and layers of resources are designed to support your success. I look forward to earning your business and appreciate your consideration. 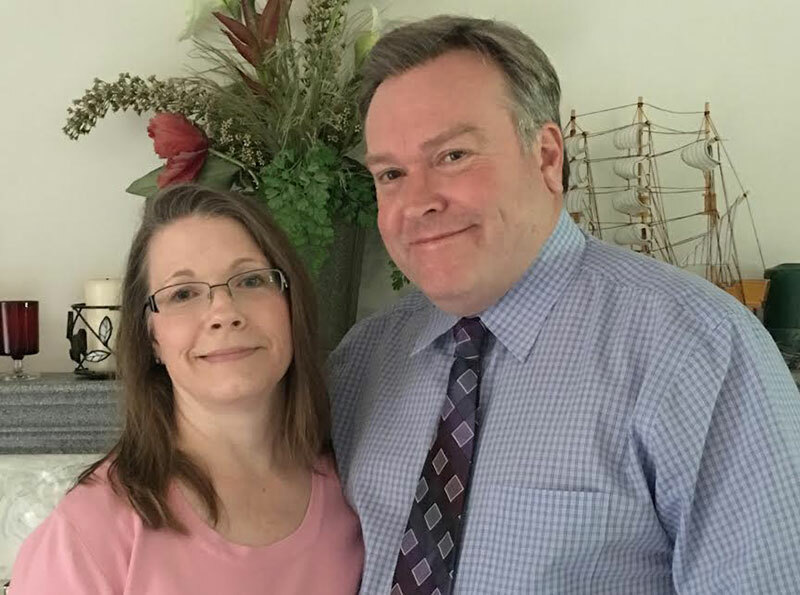 Cliff and Denise Havens are a husband and wife team, that have truly made their mark in the Medicare field. Because of their passion for helping people, they take much pride in doing thorough research to find the “best fit” for their clients’ needs. As a result, they create trust and lasting relationships, and that is what they find most rewarding. 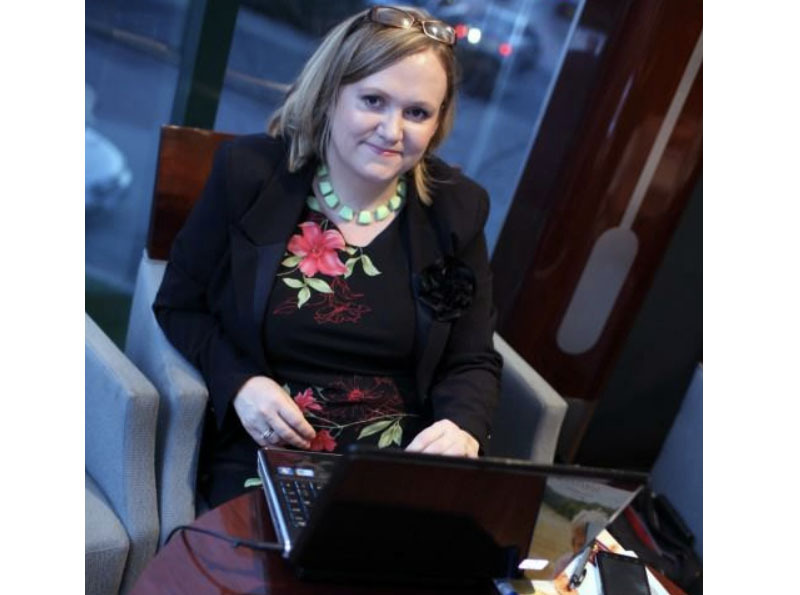 Agata Czerwosz offers a wealth of experience and has been a licensed agent for over a decade. Agata’s role as a “Senior Solutions” guru has earned the trust of many seniors in both the English and Polish markets around Chicago.. Agata’s passion and ability to identify a plan that suits the client’s needs is a key element of her success. One thing she learned early in her career is to focus on one thing that you are good at and like.